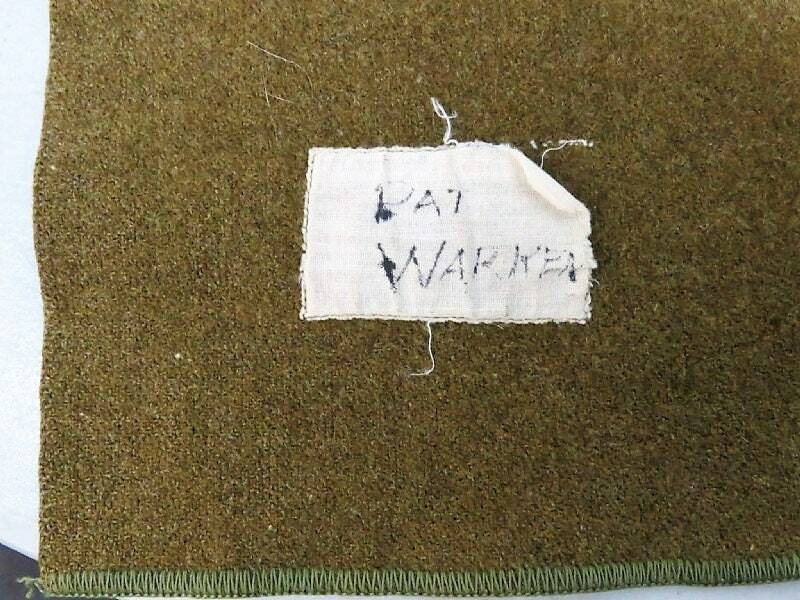 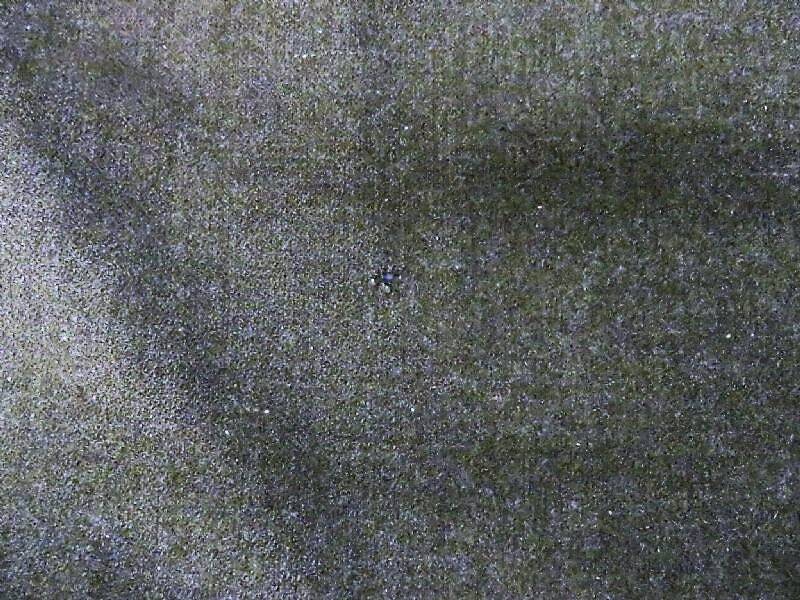 WW2 Wool Army Blanket: The medium has "Pat Warren" written on it's tag. 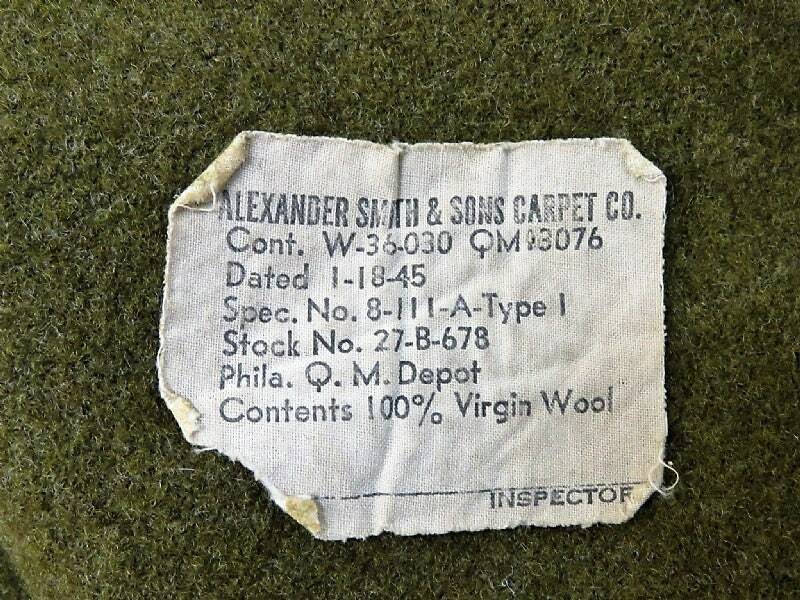 The large has it's factory label marked Alexander Smith & Sons Carpet Co. and is dated January 18, 1945, with contract etc. 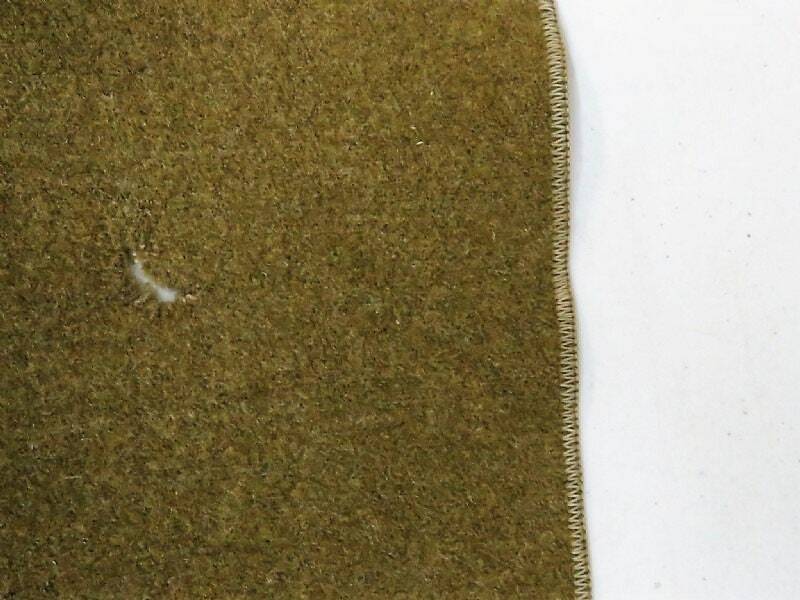 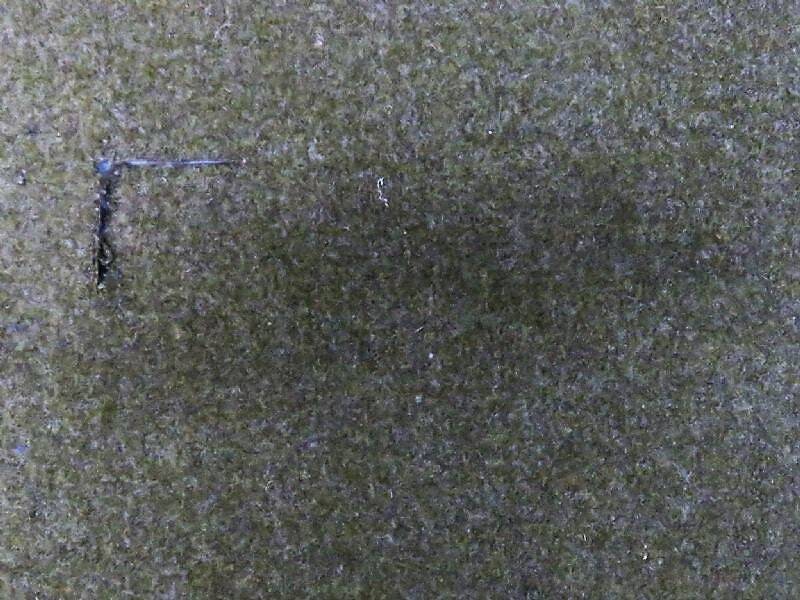 That one has several small moth holes in it and a small, neat 2" x 1.5" L shaped cut through the wool inboard of one of the ends. 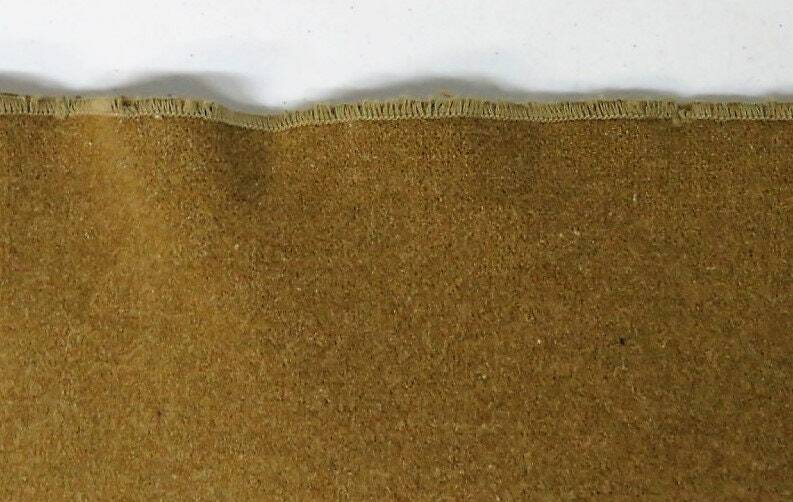 The cut is neat and neither frayed nor stretched; could be stitched right up. 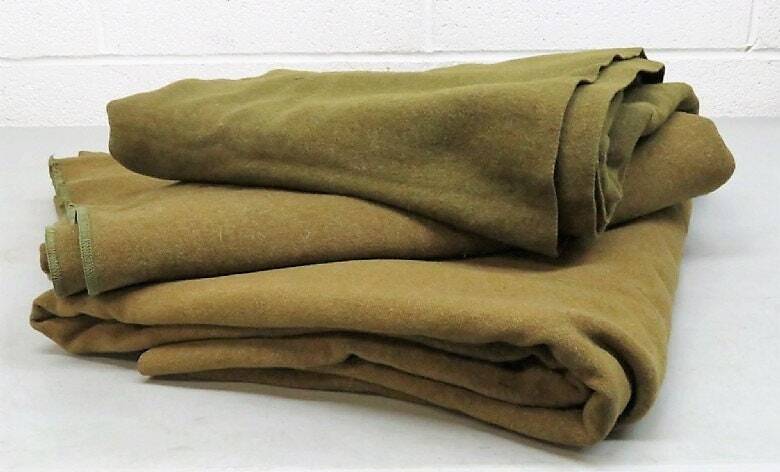 Plenty good blanket still, but don't use it as a bivouac!